A spare lid for the the large-mouth Weck jars, that can also be used as a fermentation weight to keep your ferment under brine in other containers. Made from the highest quality glass with no BPA, lead, mercury or cadmium. 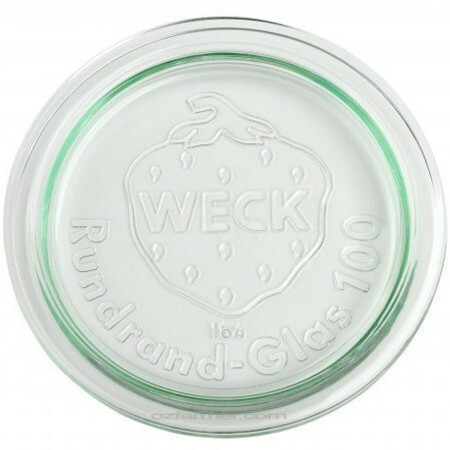 Reusable replacement lid for large Weck jars. Can be used as a dunking weight for fermenting foods. 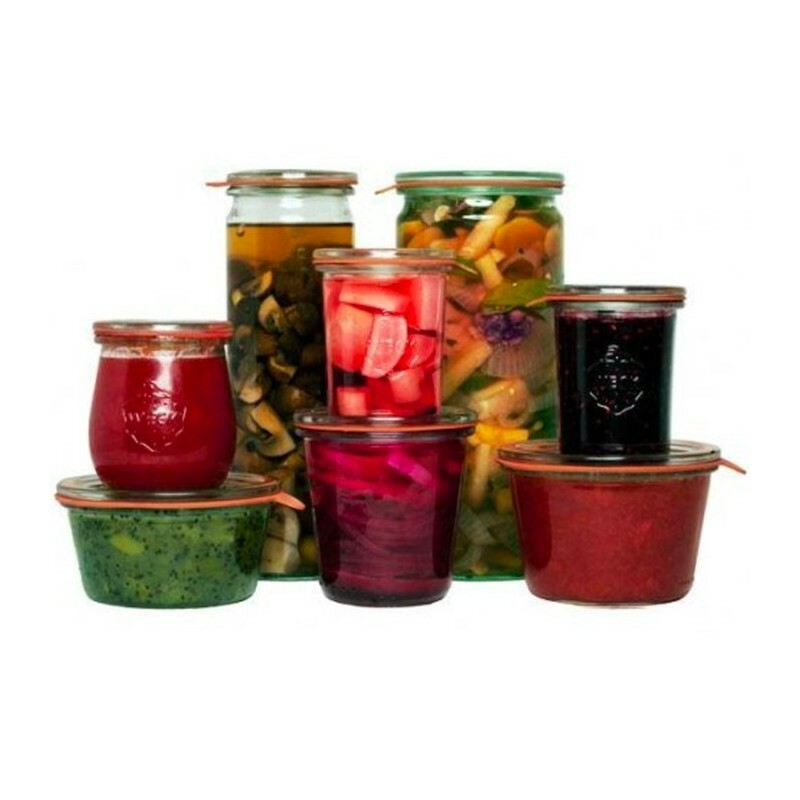 Browse our other fermenting products.